Could make the same for the Vampire Coast and counts. So what does a Meme-smith's workshop look like? Here a video of the advisor who was a big CA's fanboy and believed that there is separated teams. When a meme is worth a thousand words. 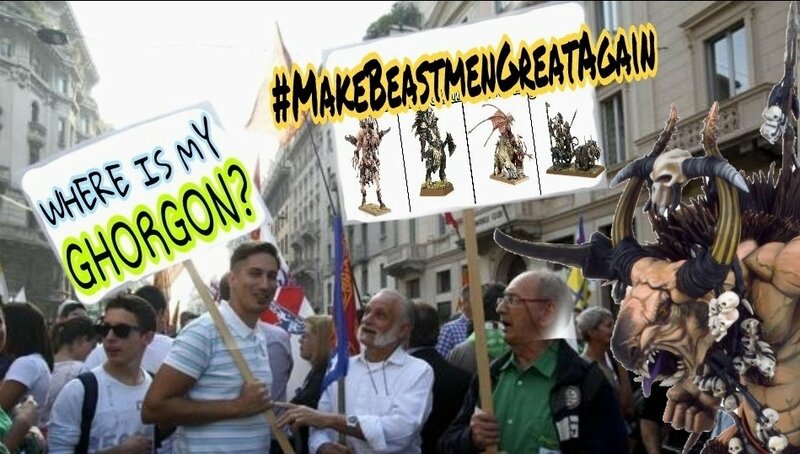 Beastmen: where is the love? Written in a language you don't understand. I went through this meme thing thrice, and I am still not sure what it is supposed to mean. Maybe I am getting old, but as it is part of my job to interpretate sources of all kinds, I lean towards the idea this is just another collection of seemingly randomly chosen pictures that fail to convey the meaning attached to them by the OP. OP: what do you mean? A tale of friendship? Doesn't quite seem to match what is happening in the pictures. Also, what with the imment release of 3k, I can't really conclude WH caused 3k to run away. If this is supposed to convey the point some WH fans are unhappy wih 3k, I don't think there ever was a 'friendly' period of time. So, help me out here, what are you trying to say, but so far unable to put in words? I want to hear that in slow-motion now! Pretty simple to understand (in my opinion): this meme shows what happened yesterday, when CA posted the new "What The Teams Are Working On". Basically it confirmed that every WH2 new contents will be delayed till after 3K release. Several users didn't take this news so well, both here and on Reddit, and they blamed 3K for this. So the lion (forgot his name) = those Warhammer 2 fans. The zebra (Martin?) = 3 Kingdoms. Then the "Tale of Friendship" part is just a humor title for the meme. I mean Gotrek has also tagged both "humor" and "meme". It's just for fun, this is not to be taken seriously. This is not a personal attack against 3K and its fans. 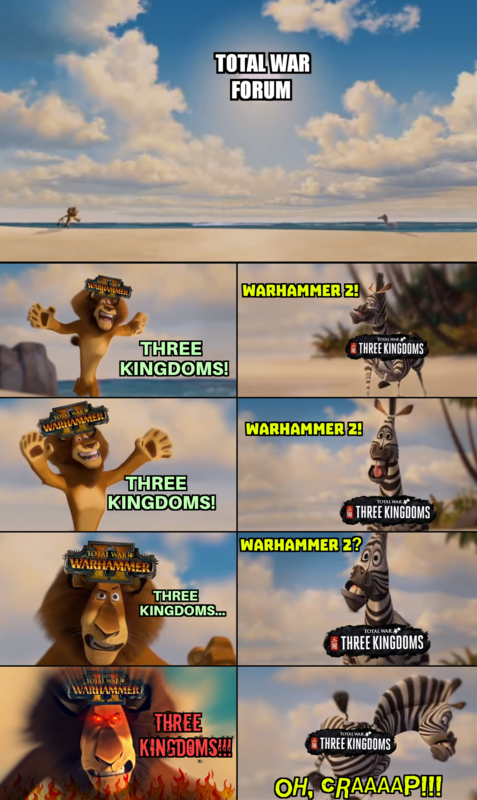 The joke is that the Warhammer community is originally happy to see news about Three Kingdoms since it is a Total War game, but as the release of 3K comes closer and closer, the WH fans get more and more vocal with their backlash of the game. Things like WH content taking a back seat to the release of 3K is a common discussions here recently. And if you have watched that Madagascar the meme is even funnier. 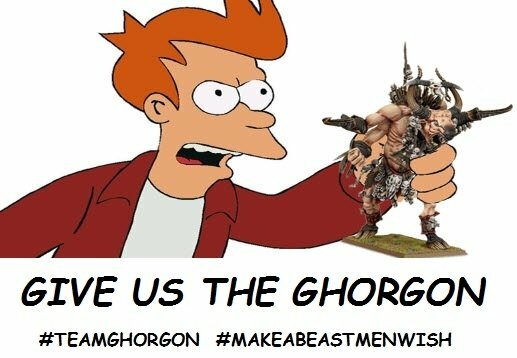 I've got no interest in 3k and I don't see any reason for Warhammer fans to be irked by it. TW is built off of historical titles, them doing a historical title after years of TWW shouldn't be an issue. The only reason you should look to your neighbors bowl is to make sure they have enough, looking with jealousy is a terrible way to be. Is 3K really that bad? I've seen a lot videos by youtubers who say it's got serious problems, but I didn't bother to watch them because I'm not getting it anyway. TW is built off of historical titles, them doing a historical title after years of TWW shouldn't be an issue. Honestly they released Thrones of Britannia like 9-10 months ago. And? Within that line is the word significant / major / relevant is implied in the relevant spot. ToB was a minor release. There's no need to be rude, man. . .
You said: TW is built off of historical titles, them doing a historical title after years of TWW shouldn't be an issue. And I just pointed out that ToB (and a new Rome 2 DLC) was released less than a year ago, after WH2. Don't act like hystorical fans got nothing for years. Yeah, I channeled my rude client there who I hate. I feel dirty. Sorry. Anyway, I stand by my statement that ToB comes under the umbrella of "nothing". Small project by a small team for a less than full price. Nuff said about that though; The main thrust of my point is; The only reason you should look to your neighbors bowl is to make sure they have enough, looking with jealousy is a terrible way to be. 3K is 3K. While I wish well to all who worked on it and all who buy it I'm not a fan, it's none of my concern. If 3K happened to get some attention then all good, no point being negative over what others receive. Warhammer will get its due in due course. "The Issue" is obvious and your constant denial does not change that fact. No one is denying CA's right of doing a historical title. We are angry due to poor support for a game in which some of us have invested near 200 euros. Let's all keep the personal comments out of the conversation. Best regards for CA and 3K. I'm not interested in a Chinese history game. . . however if the game will be good this means a lot of bucks for CA. . . and a lot of bucks for CA = much more founds for WH2 DLC's and WH3. The success of 3K is also related to WH2-3's future. Poor support? TWW has two full games, loads of DLC, more DLC and another game on the way and is currently in a great state after receiving yet another patch. It's had great support. That the DLC hasn't been that quick for the 2nd game isn't much of an issue. Certainly it's not enough of an issue to be upset at CA for doing their first historical title (their bread and butter) for years. I wanted 3k a lot before separate teams lies and other shenanigans. Now I wish to see it burn, bathing in tube filled with white phosphorus until nothing remains but distaste with this particular IP. It should be choking, gurgling and begging for medic but it will become such a fiscal drama that no patch shall be released for it. Only one golden bullet from one golden gun to put it down. I know, pretty unrealistic dream. Chinese pre-orders alone will make a bank. But maybe people will wake up so that I can keep dreaming. Rob that bank and cancel pre-orders! I agree with @Ludbone here. 3k success is a bit determinant for the future of WH series. It's all about money. Obviously if CA will make a cash cow with 3K they will have a lot of founds to make more WH related contents...and a better WH3. I'm not a fan of 3K. Already played with Warriors Orochi's titles so i'm not interested...but if the fate of 3K is important for the fate of WH series...i hope it will be a very good game. I too think 3k fate is related to TW:WH. But I think strong 3k will be a hit against WH. It is original IP with human units only. Cheap to produce and milk. TW:WH series are doing good by themselves. I don't see how 3k will bring more money to the table for Game3. Shareholders will get succulent meal but that's it. It seems extremely strange to me that people think 3K money will be funneled back into WH development. "We just abandoned that other game to develop this one and it worked out great! Time to go back to the less profitable product" doesn't sound like something a profit-oriented suit would argue for. That's actually how non-profit organizations work: everything gets reinvested. For-profit companies are quite different: someone pockets the surplus money and they keep making the cheapest product they can still manage to sell. This stupidity has approached lunar landing levels of conspiracy paranoia. Thrones of Britannia came out at the beginning of May last year. Guess what released in March and April? Nothing. Did Thrones of Britannia kill WII? Q&C came out a few weeks later in the same month. They're releasing slower, we get it. This became a really obvious fact of life when Norsca murdered ME for several months and then we still didn't have a normal paced DLC schedule after that. WHII doesn't live and die on the success of 3K. It lives and dies on the success of it's own DLC. 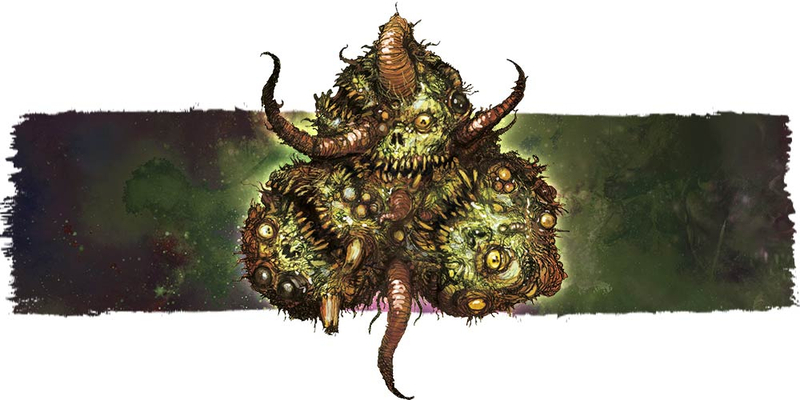 If Vampire Coast had flopped, that would be a problem. If we've still got a year and change before we get WHIII, that's a long, long time, to get out probably one more DLC. There aren't a bunch of missing factions, and no DLC for DLC puts a lot of restrictions on things like extra lords. Just a quickie - no DLC for DLC isn't a thing. Something something dude who said it doesn't work there, Grace said it isn't official policy or something like that. Otherwise yeah, what you've said is right. In general 3K has little impact on us aside from DLC being somewhat slower, but that's not really much of a problem. Though Grace did say we're getting more than just the LP, and anything past that is just gravy. Small project by a small team for a less than full price. Attila was released with the same price and had more content. ToB is an embarrassment, it should have been cheaper for what it is. 3 kingdoms will be a disaster, no thanks. 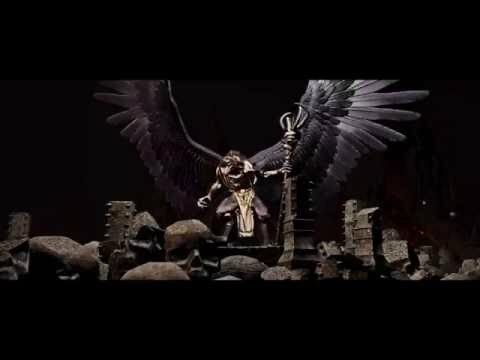 Give us more Warhammer 2 content!